G2O Spa and Salon on Newbury Street in Boston’s Back Bay neighborhood has been operating (initially under the name Giuliano Spa) since 1994, and it has been at its current location (278 Newbury Street) since 2010. 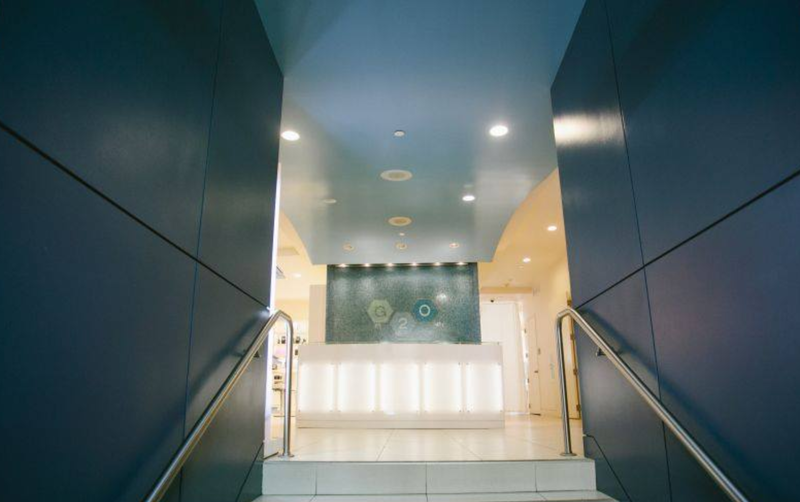 The full service spa offers all the traditional services you would associate with a spa and salon as well as several unique treatments you won’t find at other spas in Boston but for this post I want to focus on my 1-hour full body massage. I will start with my only criticism of the entire spa experience – the somewhat chaotic surroundings on their ground floor where you first enter and pay before leaving. Fortunately once you leave the ground floor all the noise and chaos goes away. 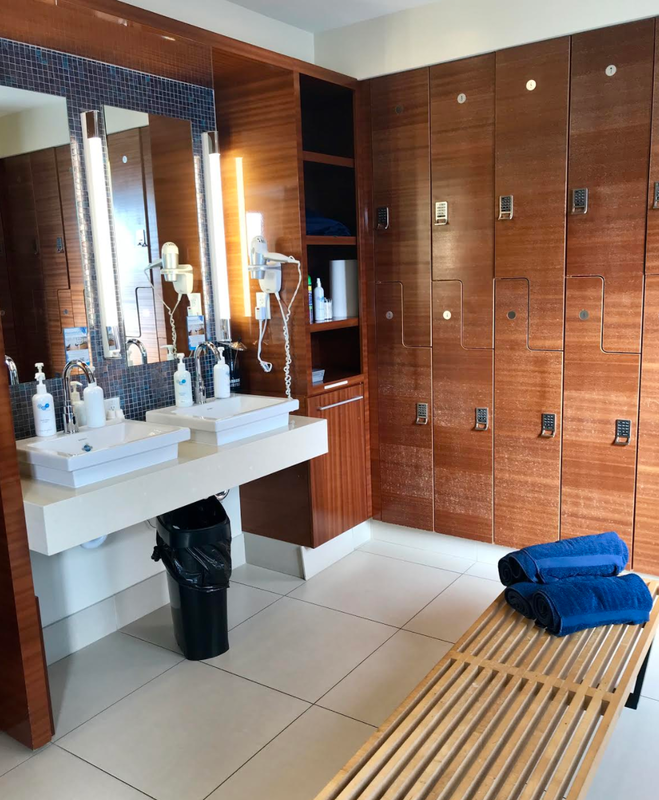 The facilities are excellent and I especially appreciate their spacious men’s locker, which have private showers (which I used after my massage). My masseur Bill Engvall met me as I came out of the men’s locker room and brought me down to the third floor. After a quick consultation, he left the room so I could slip off my G20 robe and sandals and get onto the heated bed. I had mentioned to Bill I spend a lot of time hunched over my laptop at a desk job so he focused on my neck and lower back. I feel like every masseur has their own technique but I evaluate a massage based on how attentive they are to areas that need attention and ultimately how refreshed / relaxed I feel after the massage concludes. Bill did a great job and while I was showering off the massage oils, I noticed a marked improvement with my arms and shoulders flexibility. Even better I slept deeply and woke up uncharacteristically refreshed and less grumpy than usual. 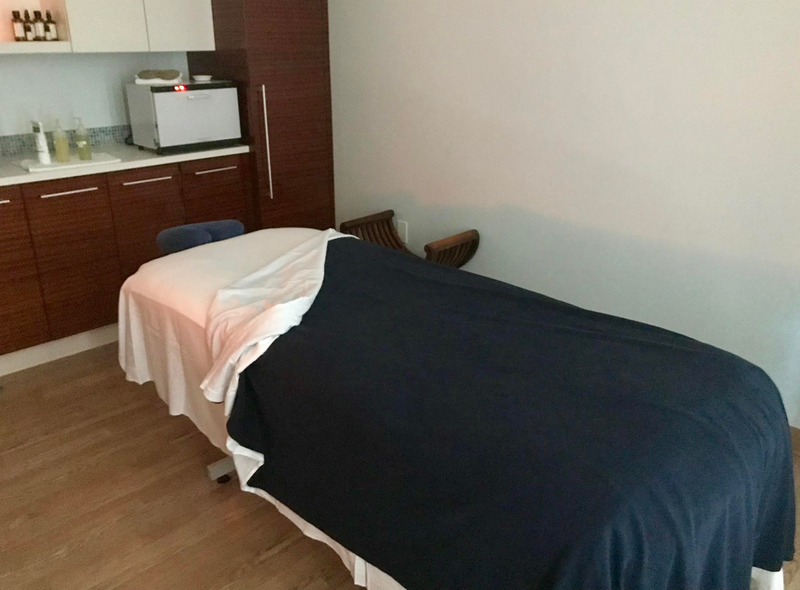 A 60-minute massage at G2O starts at $125 and a 90-minute massage starts at $175 and while this may not be something you can do regularly, it is a wonderful treat especially in the winter when the air is so dry and it is so cold out. BosGuy Rating: 5 out of 5 stars, Awesome. NOTE: In January G2O will leave 278 Newbury Street and expand into space above the Tannery on Exeter Street. One assumes the new space will be even nicer. I look forward to visiting it in the new year and sharing an updated review. This entry was posted in Health and tagged BosGuy, Boston Guy, spaaahtastic. Bookmark the permalink.